Well, there’s only a couple of days left before Christmas, and that means we’ve come to the last post in this year’s Holiday Gift Guide. 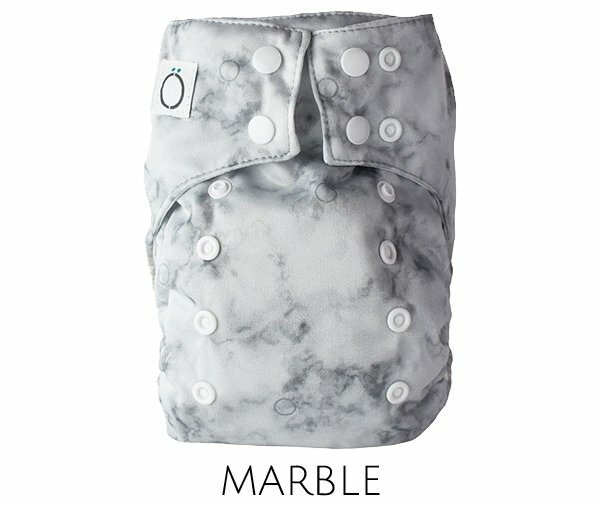 I decided to wrap everything up with one of our favourite cloth diaper brands. That’s right, our final gift idea is the gift of eco-friendly, reusable diapers and a cleaner, greener world for our babies! Omaïki has been very busy celebrating ten years of Canadian cloth this year with lots of new products and beautiful new prints. They just released their brand new winter collection, and this is the perfect opportunity to show them off a little. Without further ado, meet the new Winter 2017/18 prints! 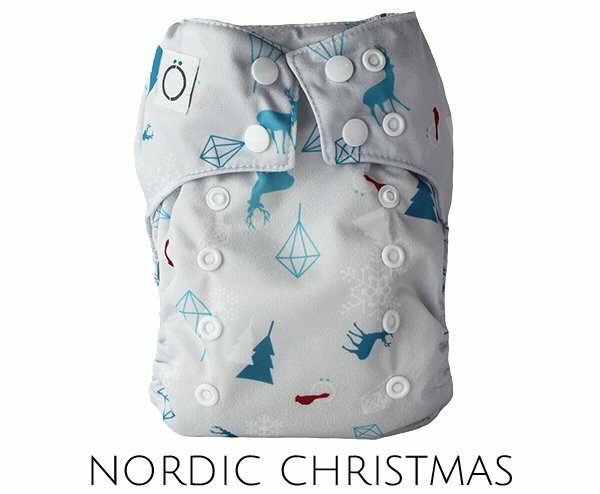 All four prints are available in Omaïki’s one size AIÖ2 diapers, one size diaper covers, and Mini-Ö newborn diapers, Gustö bibs and snack/sandwich bags, and On the GÖ wet bags. Omaïki’s newly redesigned one size AIÖ2 diaper fits babies 8-35 pounds and is so simple to use, it’s perfect for first-time parents, babysitters, or daycare. The shell is 100% waterproof PUL with an absorbent interior of bamboo viscose/organic cotton/polyester and a stay-dry polyester lining. Best of all, Omaïki diapers are made in Canada from 100% Canadian fabrics. 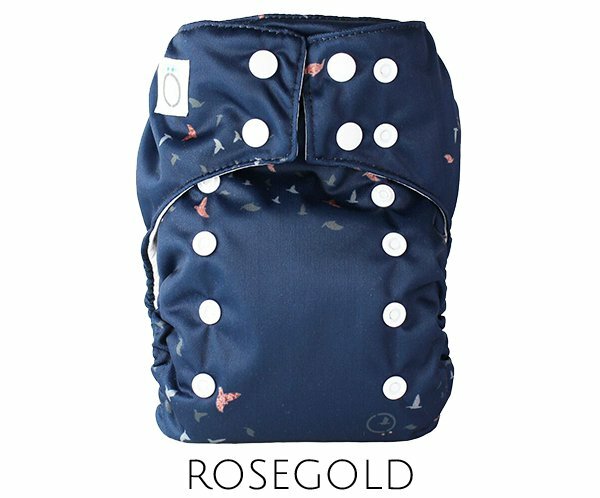 Pair one of these high-quality, made in Canada diapers with a matching zippered On the GÖ Wetbag for the ultimate in convenience and a gift any baby will love. Well, mostly mom and dad, but baby’s bum will thank you! All these and more are available at Omaïki. 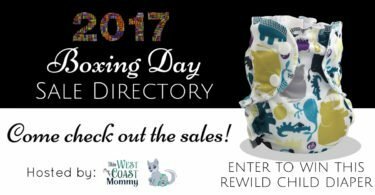 Starting December 26th, Omaïki will be throwing a big Boxing Day sale with deep discounts on their most popular bestsellers like the AIÖ diaper, bibs, and reusable menstrual pads. 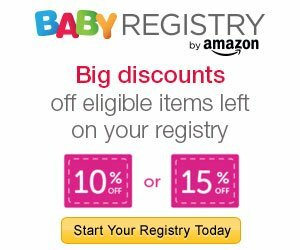 Visit Omaïki for all the details and to pick up some baby must haves for a steal! Connect on Facebook, Twitter, or Instagram. 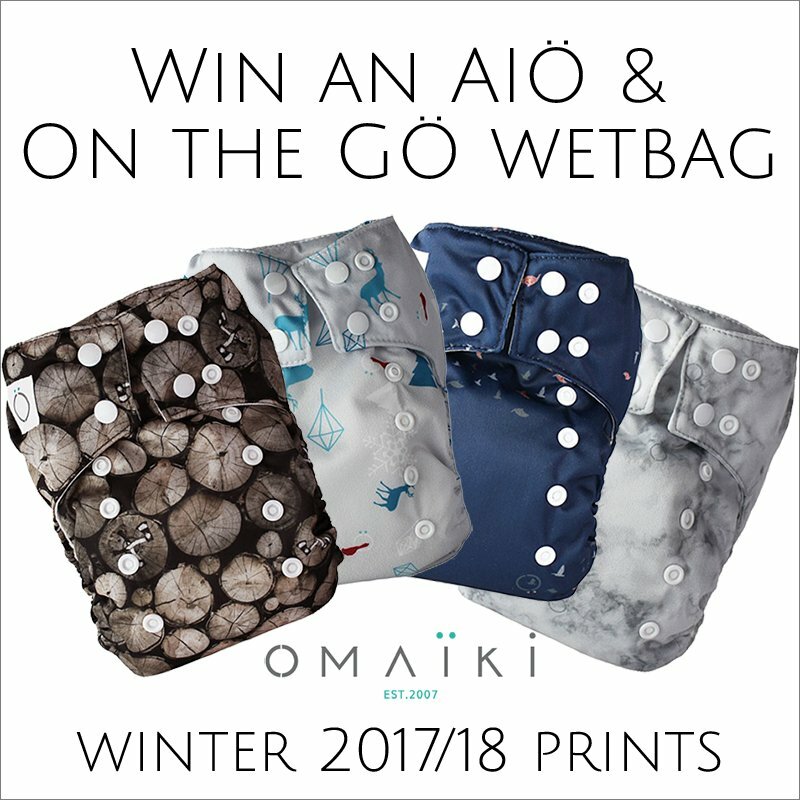 Win an Omaïki AIÖ2 and On the GÖ Wetbag! Now’s your chance to win an Omaïki gift set of an Omaïki AIÖ2 and On the GÖ Wetbag for your baby! Enter in the giveaway widget below. This giveaway is open to residents of Canada and the US, 18+. All the winner’s entries will be verified. Disclosure: This is a sponsored conversation. Nevertheless, all opinions expressed are honest and my own, based on my personal experience. Your experience may differ. I have a couple of their older sleep diapers that i love but would love to try the newer version! Improving on awesome would be a great win! I would like to try Omaiki Pantyliners, as I only use Reusable menstrual products. I would like to try their snack and sandwich gusto bags. We could use more reusable as I dislike buying the plastic ones. Would love to try their nighttime trainer. Our older son is potty training now so it would be great. I would love to try Omaiki’s overnight diaper. I’m still looking for a 12h solution! 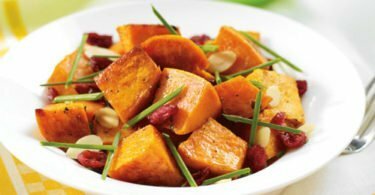 I would like to try the GUSTÖ BIBS. This would be handy for my little one. I think the Omaiki Hero Night time trainers sound amazing! Even though we’re not close to potty learning yet I know they would be used a LOT eventually! I would also really like to try the Omaiki Orion fitted for overnight! I think the swim diapers would be really useful. 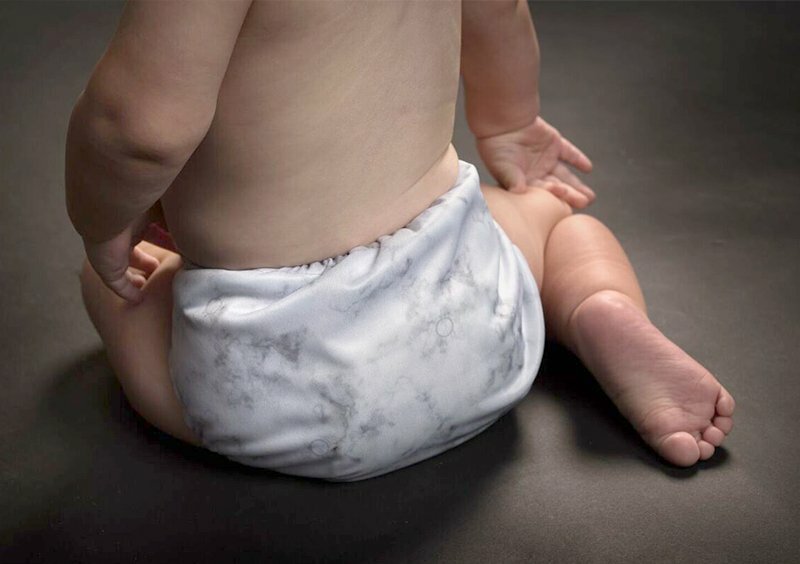 Thanks for sharing information on Omaïki diapers. They look cool :-). 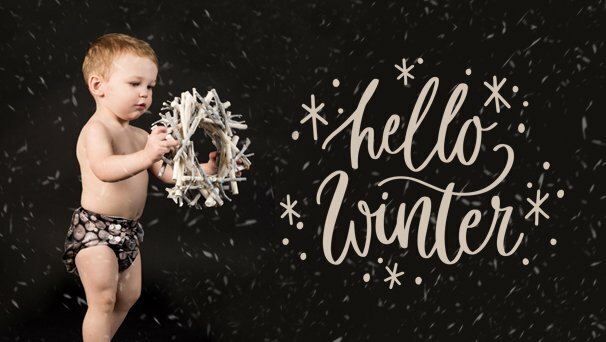 I would also like to try their The Omaïki Oriön fitted diapers! I love the Lunch bags in Cactus from Omaiki!!! They are adorable!! I would love to try their fitted diapers. And I’m always up for more snack bags. I would like the snack and sandwich bags. What a great idea. I’d love to have my niece try the all-in-one diaper! I like the Lötus Wetbag – Purple. The Gustö bibs are amazing. They are big enough to cover their whole outfit and wetproof too. I like their oia in the origami print. 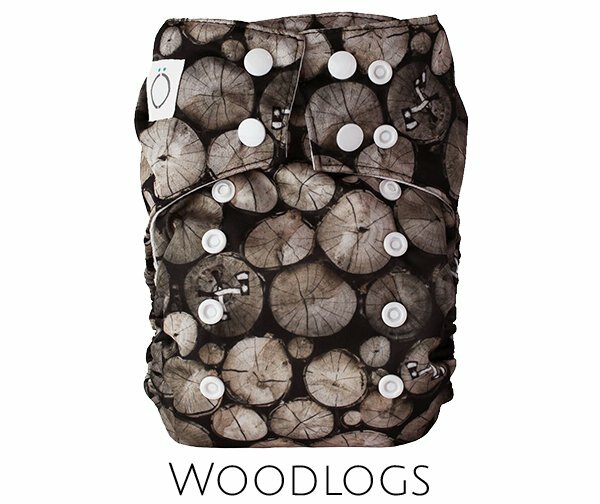 Those log print diapers are just the cutest! They are so unique i wouldn’t mind owning a dozen! I’d also love to try the Lötus Maxi pads & the Mini-Ö diaper in Surfer!